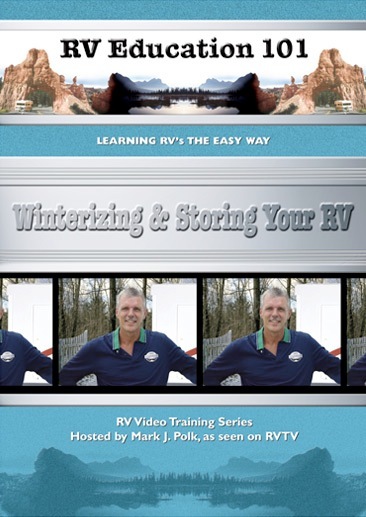 If you don’t plan to use your RV for tailgating or winter camping, Polk recommends charging the batteries then removing and storing them where they cannot freeze. 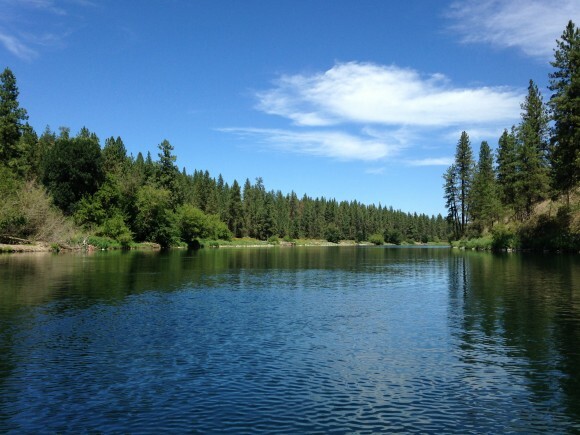 “Leave doors, drawers and cabinets open so they can air out. If you have roof vent covers installed on the overhead vents that prevent rain from getting inside, leave the roof vents cracked open to allow for some ventilation inside the RV,” he said. 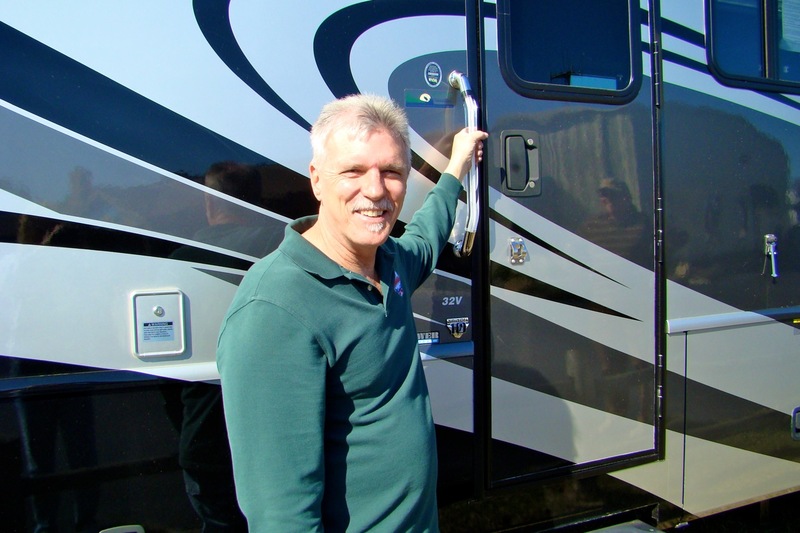 – If you missed “Winterizing your RV, part 1 – Now or before hard freeze” — click here. Photos: Mark Polk. Courtesy of RV Education 101.